Given the rising interest in recent years in the role of SLPs in the treatment of reading disorders, today I wanted to share with parents and professionals several reputable FREE resources on the subject of “dyslexia” in Russian-speaking children. Now if you already knew that there was a dearth of resources on the topic of treating Russian speaking children with language disorders then it will not come as a complete shock to you that very few legitimate sources exist on this subject. First up is the Report on the Russian Language for the World Dyslexia Forum 2010 by Dr. Grigorenko, the coauthor of the Dyslexia Debate. This 25-page report contains important information including Reading/Writing Acquisition of Russian in the Context of Typical and Atypical Development as well as on the state of Individuals with Dyslexia in Russia. Now let us move on to the “The Role of Phonology, Morphology, and Orthography in English and Russian Spelling” which discusses that “phonology and morphology contribute more for spelling of English words while orthography and morphology contribute more to the spelling of Russian words“. It also provides clinicians with access to the stimuli from the orthographic awareness and spelling tests in both English and Russian, listed in its appendices. Finally, for parents and Russian speaking professionals, there’s an excellent article entitled, “Дислексия” in which Dr. Grigorenko comprehensively discusses the state of the field in Russian including information on its causes, rehabilitation, etc. 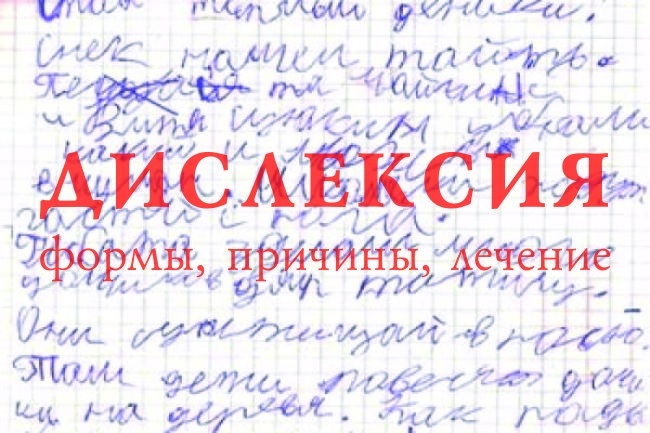 Narrative production weakness in Russian dyslexics: Linguistic or procedural limitations? A few years ago I wrote a blog post entitled “Working with Russian-speaking clients: implications for speech-language assessment” the aim of which was to provide some suggestions regarding assessment of bilingual Russian-American birth-school age population in order to assist SLPs with determining whether the assessed child presents with a language difference, insufficient language exposure, or a true language disorder. 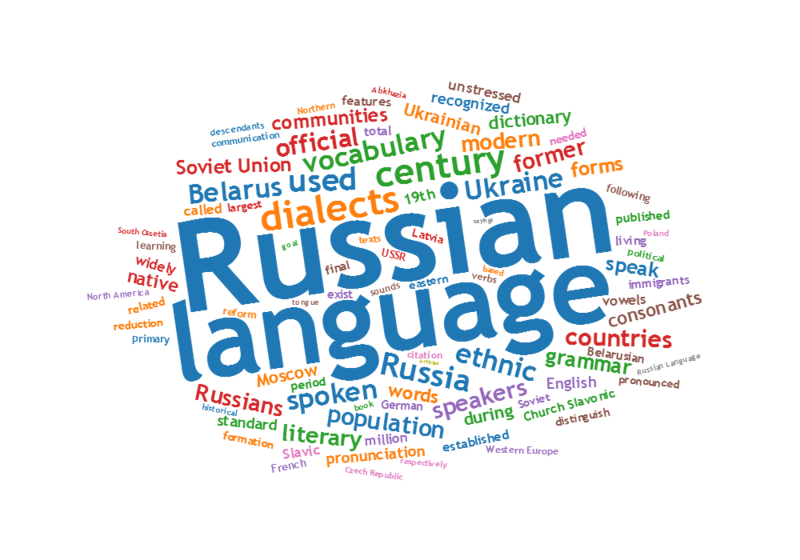 Today I wanted to provide Russian speaking clinicians with a few FREE resources pertaining to the typical speech and language development of Russian speaking children 0-7 years of age. 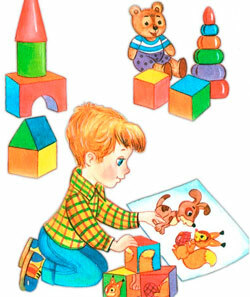 Below materials include several FREE questionnaires regarding Russian language development (words and sentences) of children 0-3 years of age, a parent intake forms for Russian speaking clients, as well as a few relevant charts pertaining to the development of phonology, word formation, lexicon, morphology, syntax, and metalinguistics of children 0-7 years of age. It is, however, important to note that due to the absence of research and standardized studies on this subject much of the below information still needs to be interpreted with significant caution. Stay tuned for more resources for Russian speaking SLPs coming shortly. 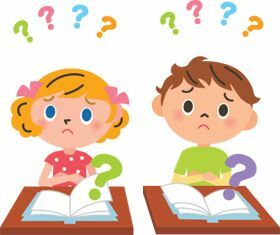 For bilingual and monolingual SLPs working with bilingual and multicultural children, the question of: “Is it a difference or a disorder?” arises on a daily basis as they attempt to navigate the myriad of difficulties they encounter in their attempts at appropriate diagnosis of speech, language, and literacy disorders. For that purpose, I’ve recently created a Checklist for Identification of Speech-Language Disorders in Bilingual and Multicultural Children. Its aim is to assist Speech Language Pathologists (SLPs) and Teachers in the decision-making process of how to appropriately identify bilingual/multicultural children who present with speech-language delay/deficits (vs. a language difference), for the purpose of initiating a formal speech-language-literacy evaluation. The goal is to ensure that educational professionals are appropriately identifying bilingual children for assessment and service provision due to legitimate speech language deficits/concerns, and are not over-identifying students because they speak multiple languages or because they come from low socioeconomic backgrounds. It is very important to understand that true language impairment in bilingual children will be evident in both languages from early childhood onwards, and thus will adversely affect the learning of both languages. However, today the aim of today’s post is not on the above product but rather on the FREE free bilingual and multicultural resources available to SLPs online in their quest of differentiating between a language difference from a language disorder in bilingual and multicultural children. Let’s start with an excellent free infographic entitled from the Hola Blog “Myth vs. Fact: Bilingual Language Development” which was created by Kelly Ibanez, MS CCC-SLP to help dispel bilingual myths and encourage practices that promote multilingualism. Clinicians can download it and refer to it themselves, share it with other health and/or educational professionals as well as show it to parents of their clients. Let us now move on to the typical phonological development of English speaking children. After all, in order to compare other languages to English, SLPs need to be well versed in the acquisition of speech sounds in the English language. Children’s speech acquisition, developed by Sharynne McLeod, Ph.D., of Charles Sturt University, is one such resource. It contains a compilation of data on typical speech development for English speaking children, which is organized according to children’s ages to reflect a typical developmental sequence. Next up, is a great archive which contains phonetic inventories of the various language spoken around the world for contrastive analysis purposes. The same website also contains a speech accent archive. Native and non-native speakers of English were recorded reading the same English paragraph for teaching and research purposes. It is meant to be used by professionals who are interested in comparing the accents of different English speakers. Now let’s talk about one of my favorite websites, MULTILINGUAL CHILDREN’S SPEECH, also developed by Dr. Mcleod of Charles Stuart University. It contains an AMAZING plethora of resources on bilingual speech development and assessment. To illustrate, its Speech Acquisition Data includes A list of over 200 speech acquisition studies. It also contains a HUGE archive on Speech Assessments in NUMEROUS LANGUAGES as well as select assessment reviews. Finally, the website also lists in detail how aspects of speech (e.g., consonants, vowels, syllables, tones) differ between languages. The Leader’s Project Website is another highly informative source of FREE information on bilingual assessments, intervention, and FREE CEUS. Now, I’d like to list some resources regarding language transfer errors. This chart from Cengage Learning contains a nice, concise Language Guide to Transfer Errors. While it is aimed at multilingual/ESL writers, the information contained on the site is highly applicable to multilingual speakers as well. You can also find a bonus transfer chart HERE. It contains information on specific structures such as articles, nouns, verbs, pronouns, adverbs, adjectives, word order, questions, commands, and negatives on pages 1-6 and phonemes on pages 7-8. A final bonus chart entitled: Teacher’s Resource Guide of Language Transfer Issues for English Language Learners containing information on grammar and phonics for 10 different languages can be found HERE. Similarly, this 16-page handout: Language Transfers: The Interaction Between English and Students’ Primary Languages also contains information on phonics and grammar transfers for Spanish, Cantonese, Vietnamese, Hmong Korean, and Khmer languages. There you have it! FREE bilingual/multicultural SLP resources compiled for you conveniently in one place. And since there are much more FREE GEMS online, I’d love it if you guys contributed to and expanded this modest list by posting links and title descriptions in the comments section below for others to benefit from! Together we can deliver the most up to date evidence-based assessment and intervention to bilingual and multicultural students that we serve!